Oil prices faltered this morning as new data showed US crude production levels hitting an unprecedented 11.9 million barrels per day, topping the previous records set in December. So much for production cuts! While OPEC members and Russia have been taking measures to cut production levels to buoy cascading oil prices, the US has been letting the team down by merrily posting new records week on week. 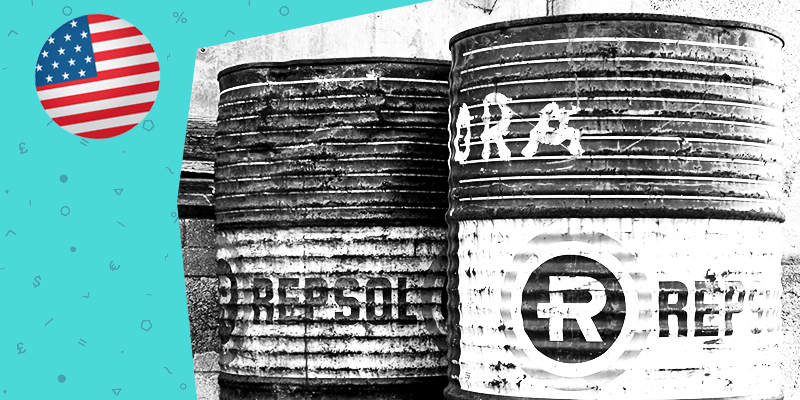 Output in the US has soared by 2.4 million barrels per day in the space of one year. However, the drop in price was not caused by higher oil output, but rather higher petrol inventories. A higher than expected build-up of petrol inventories spiked fears of weakening demand in the US market, causing trades to sell-off early this morning. US West Texas Intermediate briefly slipped 0.6% to $51.27 before balancing out just below the $52 mark. Some analysts are worried that weakening demand could dampen oil’s comeback from its December lows. Counteracting forces from OPEC cuts and US output increases throws a curve-ball into the oil markets. The result will likely be a sideways battle between buyers and sellers until one or the other gives way. Hold onto your hats, people, it may get bumpy! Japan’s central bank governor, Haruhiko Kuroda, sent out a chilling warning about the use of unconventional monetary policy this morning, urging central banks to weigh up the impacts carefully. Let’s hope they all had their hearing aids turned up. He warned that the combination of a low interest rate environment and ageing populations leads to a stagnation of credit demand, pushing banks to pursue more risky investments to meet yield targets. In a recent seminar, Kuroda warned global leaders that Increased capital flows into emerging markets and firms with greater credit risks could make the entire global system less stable. And he’s not wrong there! 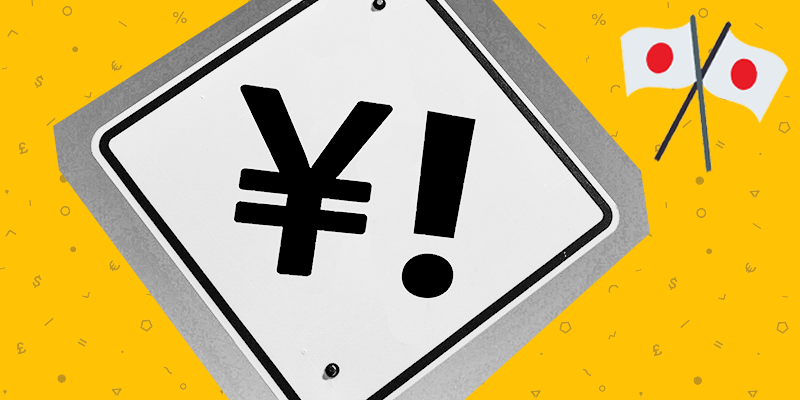 Kuroda acknowledged Japan’s rapidly ageing population, but has put some innovative solutions, such as negative interest rates and the purchasing of risky assets in place to maintain stability. Japan’s 10yr bond yield has returned to a positive yield after briefly flirting with negative territory. However, should global growth and credit demand continue to decline as Japan’s population increases, its 10yr yield may head back into the red. Remember, you have been warned. 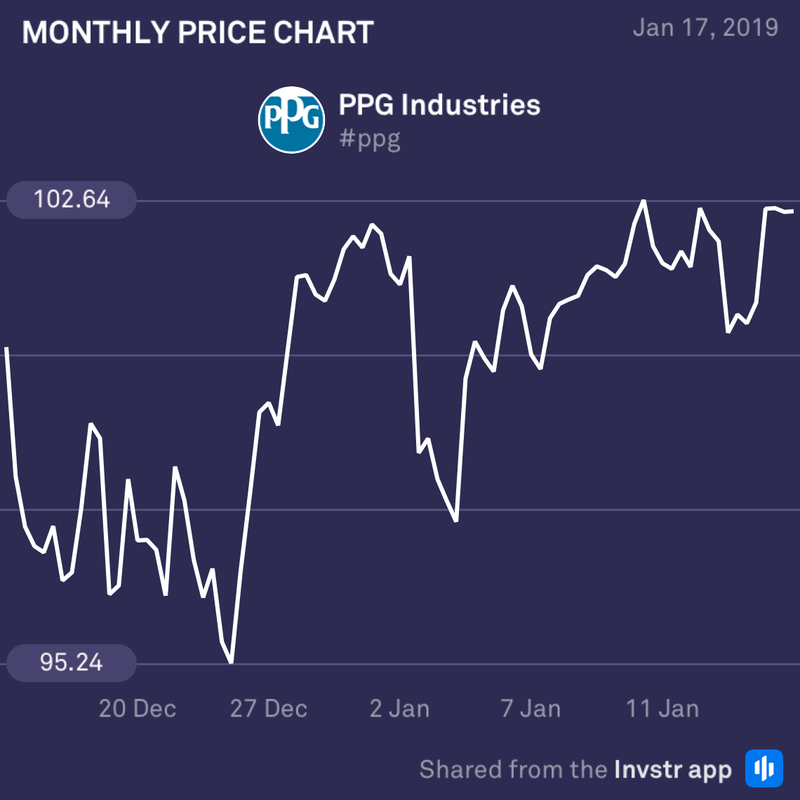 US Chemicals producer, PPG, is set to post its earnings today, and its looking a bit grim. The share is down 14.53% in the last 52 week period, and analysts have revised their earnings and revenue estimates lower than Q4 last year. It’s current rating is neutral with most analysts predicting a poor result. However, the market has been known to throw us a curve-ball every so often. M&T is showing some good signs of a potential earnings beat today as analysts upgraded their estimates in the earlier part of this week. 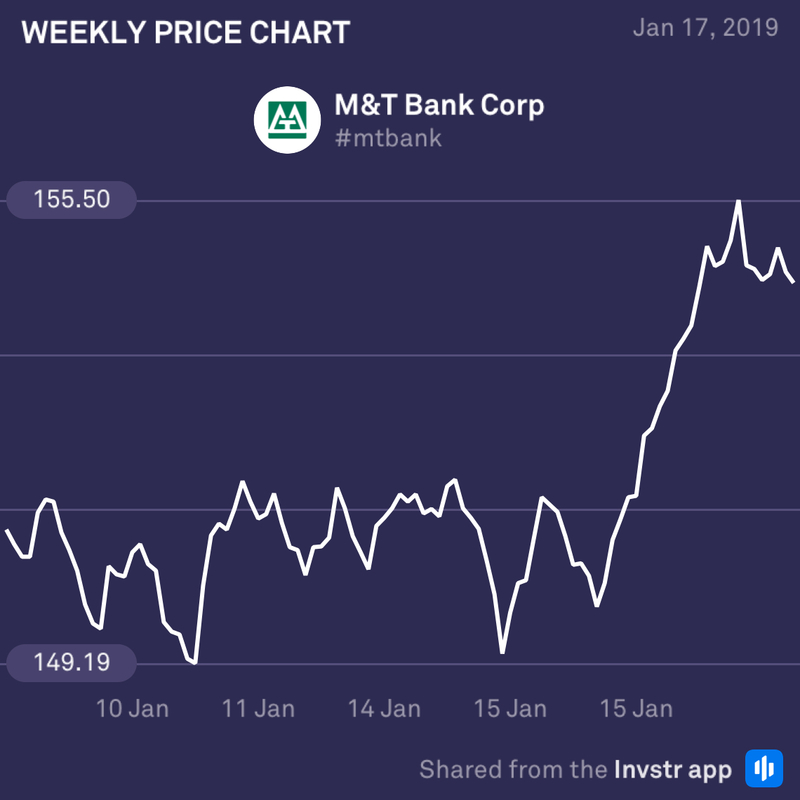 Banking stocks have performed well this week which will also boost investor optimism in M&T. The stock has also bumped up 2.23% this week ahead of the announcement. The earnings per share number to beat is $3.54. Let’s see if they can pull it off.